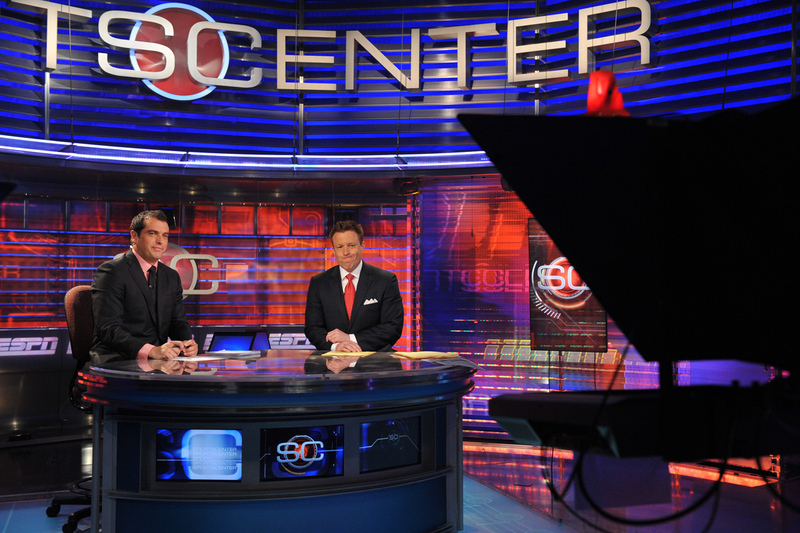 ESPN used to be one of the most trusted brands on cable TV because they stuck to sports. Then they began spreading liberal propaganda so many conservatives stopped watching. And these new startling numbers about their memberships prove that they are failing fast. ESPN is the worldwide leader in sports. But that might not last very long. ESPN’s reputation over the last few years diminished because of their left-leaning talking heads who trash President Trump every chance they get. The network gleefully welcomed former President Barack Obama’s March Madness brackets. They are not so kind to current President Trump. So Trump’s followers refused to watch ESPN. That’s why the worldwide leader in sports is losing viewers fast. It was just announced that ESPN lost 2 million domestic subscribers in 2018 alone. But there’s a lot underneath these numbers that prove why this was even possible. ESPN forces Trump’s name into sports stories everyday on the network. However, these ESPN personalities do it at home too with social media. ESPN then issued a company-wide warning to everyone not to discuss politics and say stuff like this while employed. But you’ll see Max Kellerman of First Take is hypercritical of President Trump all of the time. It’s no wonder why ESPN lost so many subscribers. Keep in mind that they are all domestic subscribers too. And ESPN wasn’t the only Disney-owned company to lose subscribers. The Disney Channel went from 92 million subscribers in 2017 to 89 million. Their entire platform are bleeding subscribers. To put this in perspective, Netflix has 117.6 million subscribers domestically. They are the biggest movie studio in Hollywood. They only suspended Jemele Hill for two weeks. Jemele Hill and ESPN reached a buyout and now she works for The Atlantic. Others left on their own accord. One of them recently was Kate Fagan of Outside the Lines. Another was Marcellus Wiley of SportsNation. They both moved on and it’s likely because they don’t like where the network is headed. That being in a downward spiral. ESPN admitted they had gone overboard with their liberal propaganda too. Firing former Red Sox pitcher Curt Schilling was a dead give away. Another example was how they handled a Trump MAGA hat in Tom Brady’s locker. They berated him about questions in his support for him as if it was evil. That’s another way of apologizing for the network’s anti-Trump bias.